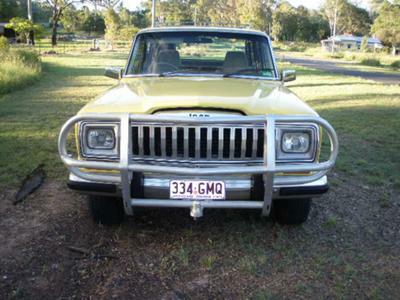 I found this 1981 Cherokee and bought it for the wife to drive. My WJ will do me. I don't know a lot about it yet (model wise) and the VIN doesn't match any info on the net. Larry's Comment: That one is a beauty, Dave and Tina! 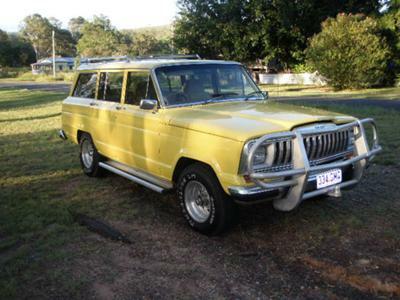 It is interesting seeing an Australian version of a 4-door Cherokee Chief (right-hand drive and all). 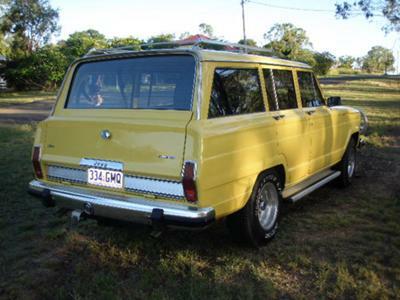 Many enthusiasts were not aware that AMC (American Motors Corporation) licensed Jeeps to be built in a number of countries outside of the USA...with Australia being one of those countries. 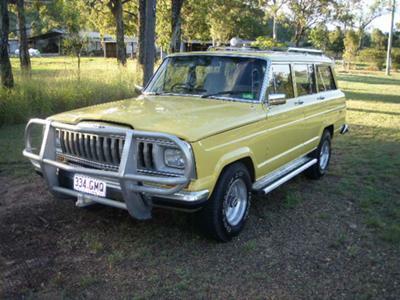 The full-sized Jeep Cherokees were built on the same platforms as the Wagoneer, however with a number of "sporty" options available along side of the more plush Wagoneer accessories. Great old Jeeps in any country! Now Dave, how about showing off your WJ Grand Cherokee as well?